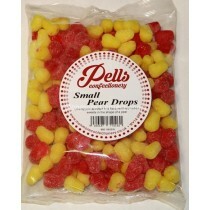 Pells Confectionery has a long history of providing high quality and great tasting sweets. 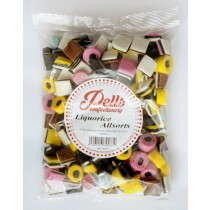 With family favourites that will be reminiscent of your past including pick and mix sweets that will leave you wanting more, Monmore Confectionery can provide you with a sweet treat not only for yourself, family and friends but also customers who walk into your sweet shop, looking for something sugary and sweet. 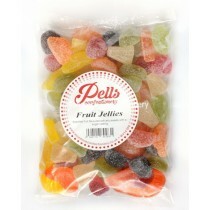 The real perk of pick n mix is the ability to choose what you want to include. 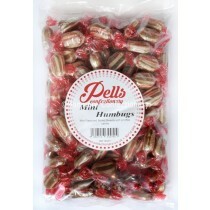 Love the red ones but not the yellow? Love anything bubblegum flavoured? 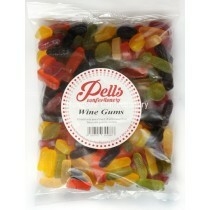 This is what makes pick n mix sweets so enjoyable. Shopping with Monmore Confectionery appears like one large sweet shop, with the ability to sort sweets by the product and flavour you like, without feeling restricted. 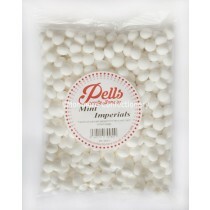 A large part of the Pells Confectionery range at Monmore is made up of sherbet kali. 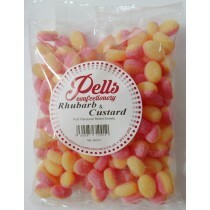 With 3kg bags of flavours such as bubblegum, lemon, lime, orange and strawberry, life can be sweet and colourful with sherbet kali. 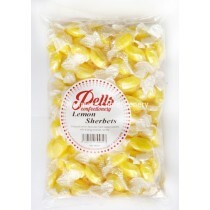 A high quality product which is suitable for vegetarians means you can have the tradition of sherbet with a modern twist of flavours. 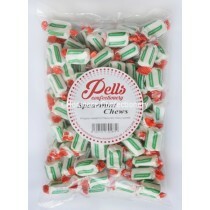 In particular, the great thing about this Pells Confectionery section is the sweetie jars on offer. With the next birthday, event or even Christmas seemingly around the corner, these sweetie jars can make the perfect Christmas present or gift idea. 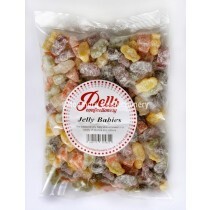 Who wouldn’t love to receive a lovely little sweet jar as a present? With a high quality glass jar presentation combined with between 1.5kg and 2.5kg of a range of sweetie favourites, all at affordable prices, get your family and friends something they really want this Christmas. 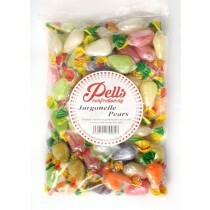 You will love shopping the Pells Confectionery range. With much of the range being made up of sweets suitable for vegetarians, pick n mix and sweetie jars, you can definitely find something for everyone at Monmore Confectionery whether it is for yourself, or to stock in your shop. 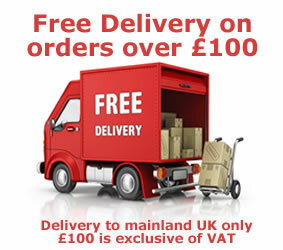 Shop the range here.